On December 8th, 2009, less than three months after Guiding Light went off the air, CBS cancelled As the World Turns. Daytime Confidential’s Luke, Jamey, Mike, Jillian, Melodie and J. Bernard share their initial reactions to the saddening news and discuss the similarities between the cancellation of Guiding Light and As the World Turns. How should ATWT spend their remaining months? Do they need to cut out the dead weight and zero in on the stories fans want most? Should Martha Byrne return as Lily Snyder for the time ATWT has left? Will ATWT go-for-broke with Luke and Noah? Do Jack and Carly need to be reunited? Should ATWT let Roger Howarth out of his contract “for the greater good,” so that he can return to One Life to Live and help it stay on the air? Where does ATWT&apos;s cancellation leave OLTL as the last New York soap? Is it the next to get cancelled or has Comcast’s purchase of NBC Universal put Days of our Lives in danger? What chance does OLTL have in its fight for survival? Why doesn’t it promote itself and its stars more? All My Children, General Hospital, Days of our Lives and The Young and the Restless stars appear on red carpets, entertainment TV shows and magazine articles all the time, but we rarely see the same for OLTL stars. Daytime Confidential readers and listeners share their reaction to ATWT&apos;s cancellation. This and much more on the state of the soap opera genre on today’s episode. Hang out in the Daytime Confidential Forums and discuss your favorite soaps, primetime TV series and movies. 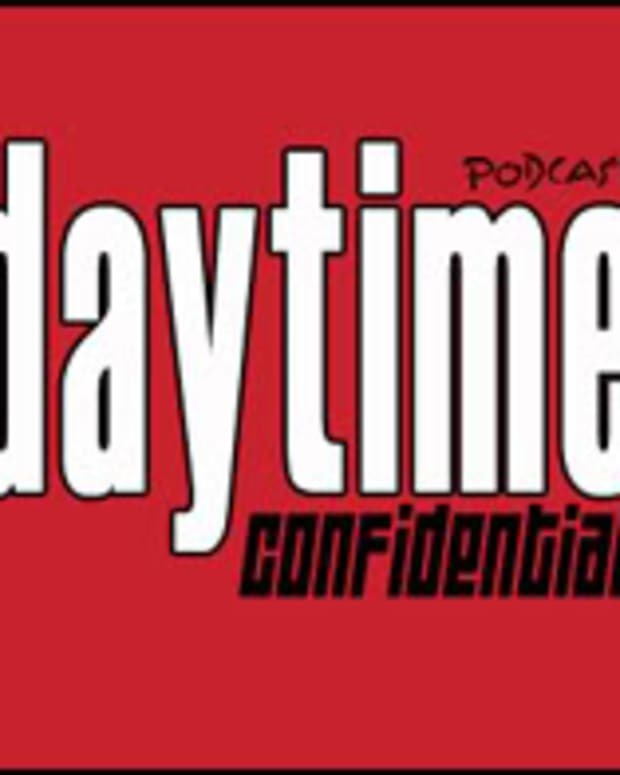 Be sure to leave your comments on all the latest goings on in the world of soaps by calling the Daytime Confidential comment line by calling 917-677-9757. 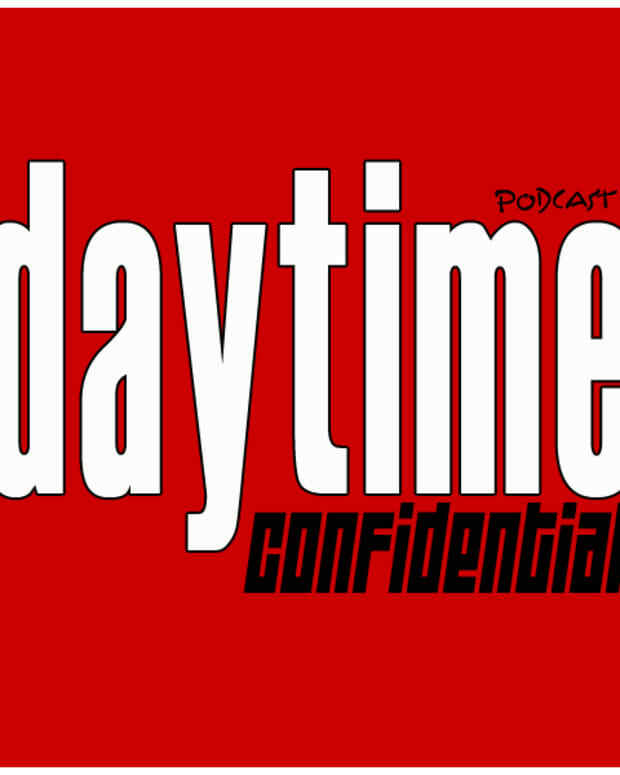 Listen to Daytime Confidential by clicking on the Daytime Confidential Player at the bottom of this post or Download us for FREE via iTunes. Vote for us on Podcast Alley. Add us as a Friend on MySpace and Facebook.